Alongside Rafael Nadal who plays Fabio Fognini tomorrow, David Ferrer (Player Bio)will seek to make it two Spaniards in the semi finals when he faces Richard Gasquet (Player Bio) in the quarter-finals. It will be the second meeting in two months after Gasquet defeated Ferrer in the quarter-finals of the US Open. The Ferrer vs Gasquet Head to Head stands at 8-2 in the Spaniard’s favour. 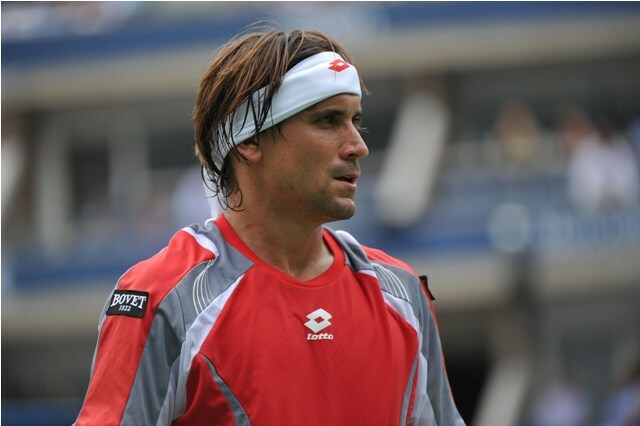 Ferrer has shown signs of vulnerability with his matches to date in this tournament. Vasek Pospisil led by a minibreak in the third set tiebreak of their match before losing seven straight points and with them, the match. Marinko Matosevic took the first set from a break down in the second round but was convincingly put away in the second and third as Ferrer came through 5-7 6-1 6-2. Meanwhile, Gasquet has won both his matches in straight sets. Florian Mayer was defeated 6-3 7-6 while Bernard Tomic tried his hardest in saving 12 of 15 break points but eventually lost 7-6 6-4 to the Frenchman. 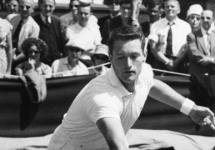 He was especially dominant on the second serve of Tomic, winning 23 of 31 points on it. The latter can give Gasquet a lot of confidence coming into this match given Ferrer doesn’t have the biggest of serves but in the past this matchup has been proven not to be a good one for Gasquet. 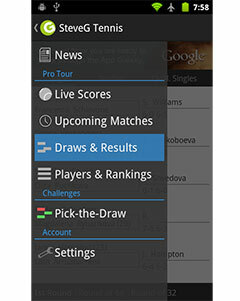 Before their US Open meeting, Ferrer had won the last five meetings and 8 of 9 overall. However, Gasquet will take a lot from ending that streak and can improve once more against a player who is a shadow of last year by his high standards.